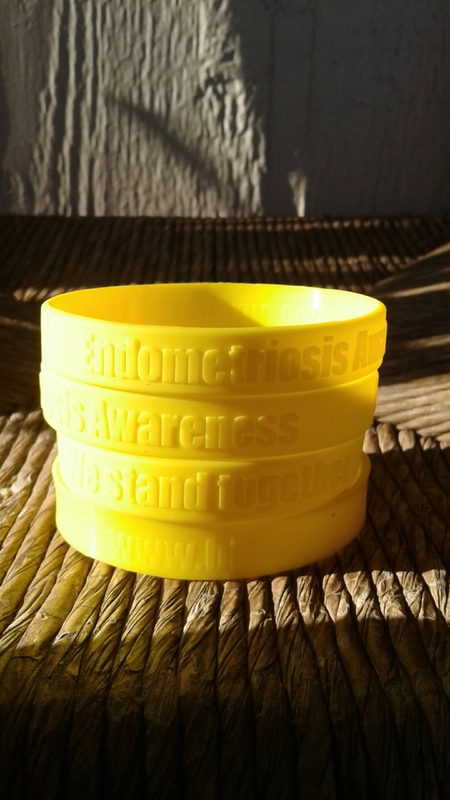 Endometriosis Awareness bracelets are here! So, one night I was bored, and what do I do when I’m bored? I go shopping! I was perusing the vendor’s site where I order the Bloomin’ Uterus buttons and decided to purchase some yellow bracelets to share with my friends, EndoSisters, and strangers! Spreading awareness and solidarity in one fell swoop! The outside has wrapped text that reads, “Endometriosis Awareness” and “We Stand Together.” The text is slightly raised. 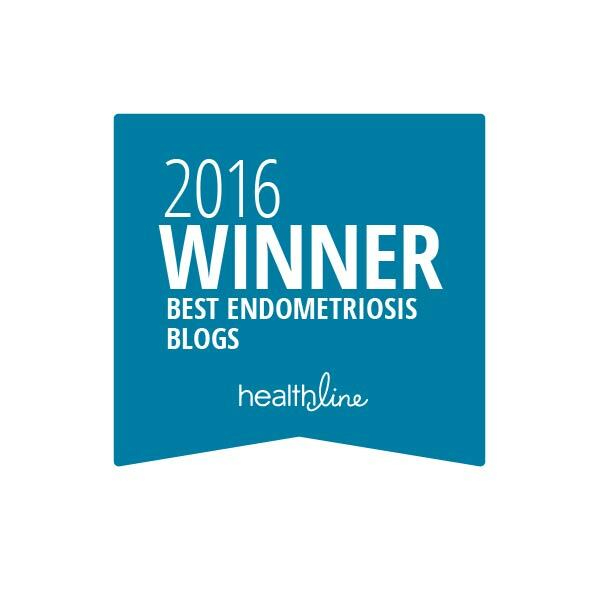 The inside has our blog’s webpage tucked away, almost invisible to the eye. And, of course, they’re YELLOW! 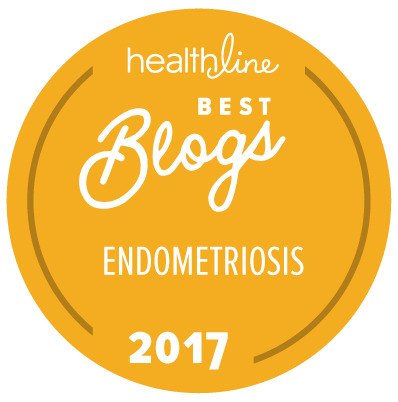 Donate $5 to my GoFundMe campaign (all proceeds are sent immediately off to the Endometriosis Foundation of America). Sorry, US orders only. No international shipping. PS – want to make your own bracelets? I severely enjoy http://www.24hourwristbands.com for their quality and customer service. Very cool. I was totally thinking “HOWDOIGETONE? !” lol. A coloring contest sounds fun, can’t wait to see what you’ve come up with!